PennsylvAsia: New Hong Kong film Integrity (廉政風雲 煙幕) in Pittsburgh, from February 8. New Hong Kong film Integrity (廉政風雲 煙幕) in Pittsburgh, from February 8. The multi-year ICAC investigation into the Lida Conglomerate is on the brink of collapse after the CEO’s disappearance and the whistleblower’s flight to England. 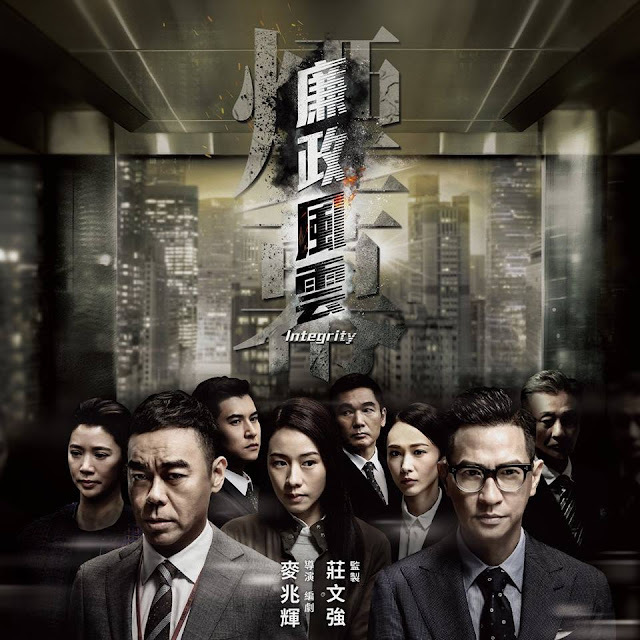 To salvage the case, a top ICAC agent teams with a fellow investigator (who happens to be his estranged wife) and risks their lives to bring the witness back to Hong Kong. The movie will play at the AMC Loews Waterfront. The theater is located at 300 West Waterfront Dr. in the Waterfront shopping complex in Homestead (map), across the Monongahela River from Greenfield, Squirrel Hill, and the rest of Pittsburgh.